Arrayan Path are celebrating the release of their 5th album "CHRONICLES OF LIGHT" at Rocka Rolla Wizards rock bar in Nicosia, on March 24 2016. 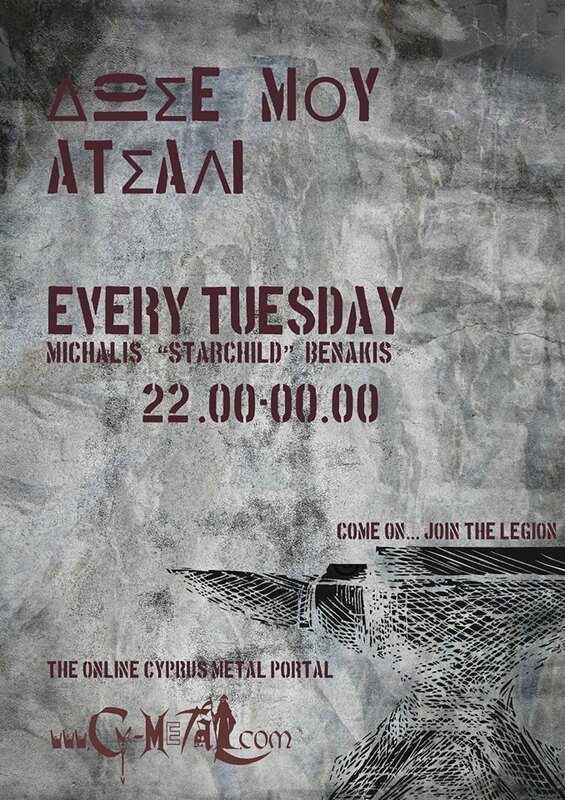 Come join us in what promises to be a crazy and fun night to celebrate the release of the excellent new Arrayan Path album "Chronicles of Light"! Band members will be present for a meet and greet as well as to undertake DJ duties to spin some of their favorite tunes on the decks! Also FREE rounds of shots plus giveaways! A night not to be missed! See you all at Wizard Rock Bar on Thursday 24th of March! This version is the one I was looking for. Great! This song is great, especially the chorus and the solo.